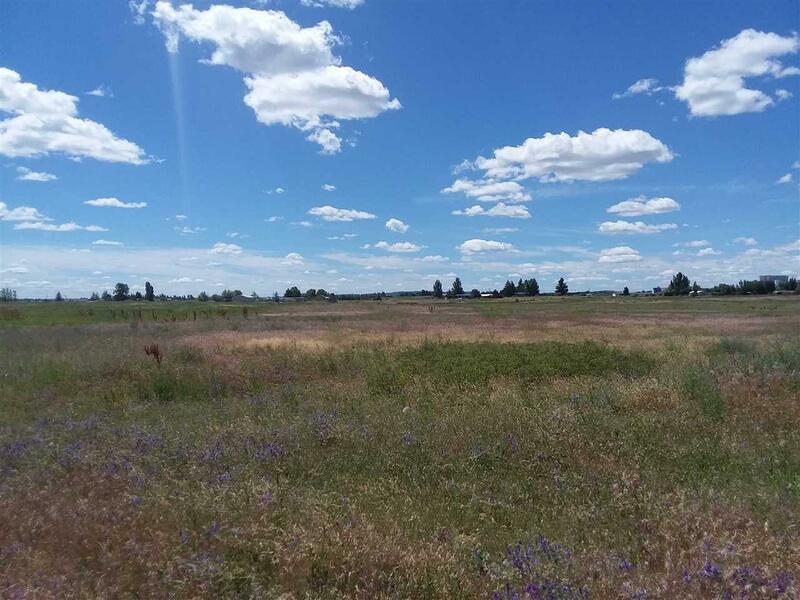 Located just outside of Airway Heights and less than 10 minutes from downtown Spokane, this 9.79 acre parcel is close to shopping and services but still has a country feel. Less than 1/2 mile to the upcoming $13 million dollar Airway Heights recreation complex that will have indoor pools, courts & fitness areas. Bring your own builder or use one of ours!